Puri Jagan is always considered to be tough task master, and completes the movie in no time. Even with his latest film with NTR, Puri has decided to wrap up the film in just 100 days. Bandla Ganesh is producing this film while Kajal Aggarwal is playing the female lead. Bandla Ganesh, Kajal and NTR teamed up earlier for Badhshah. The tentative title for this film is Rubabu. 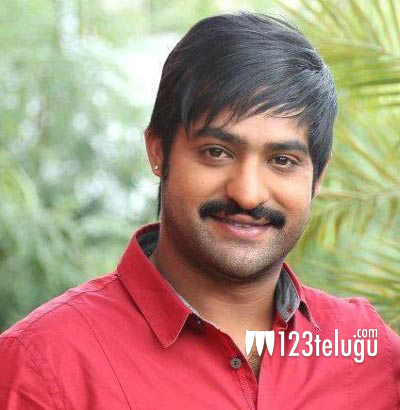 The latest rumour is that NTR will be seen as a dynamic police officer role in this film.